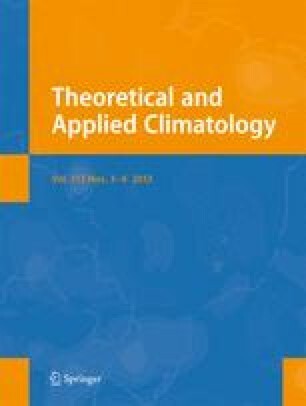 The global distribution of contrail formation potential and contrail cloud coverage are estimated using meteorological analyses of temperature and humidity (ECMWF re-analyses) and an aircraft fuel inventory. A large potential for contrail formation is found in the upper troposphere, in particular in the tropics, but also at mid-latitudes. The global potential contrail coverage is calculated to be 16%. The actual contrail coverage is proportional to the product of the potential coverage and the fuel consumption of 1991/92 air traffic. The actual global contrail coverage is 0.09%, however, the pattern of main air routes show up in the geographical distribution of contrail coverage with maximum values of more than 5%. Regionally, contrail coverage shows a distinct annual cycle, with larger values in winter than in summer, in the mid-latitudes. The result is only weakly sensitive to the propulsion efficiency of aircraft, but strongly sensitive to aircraft flight altitude.